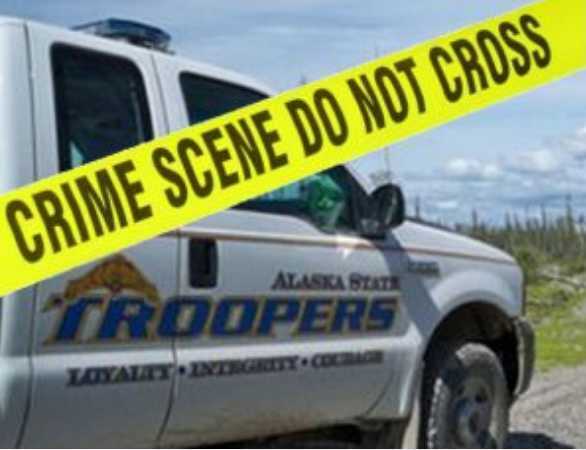 Troopers said that they arrested a Togiak man on Assault IV-DV, Interfering with the Report of a DV and Violating his Conditions of Release after a Tuesday evening incident at a business in that community. According to the report, tr5oopers responded to the business location at 5:31 pm on Tuesday after receiving a report of an assault. The investigation at the scene found that 28-year-old Robert Ayojiak had hit a family member in the face, then compounded the charges by attempting to stop persons there from contacting authorities to report the assault. Further investigation also revealed that Ayojiak was also in violation of previous conditions of release in a Robbery I case from a July incident. Ayojiak was arrested and lodged at the Togiak Jail and held without bail pending arraignment.